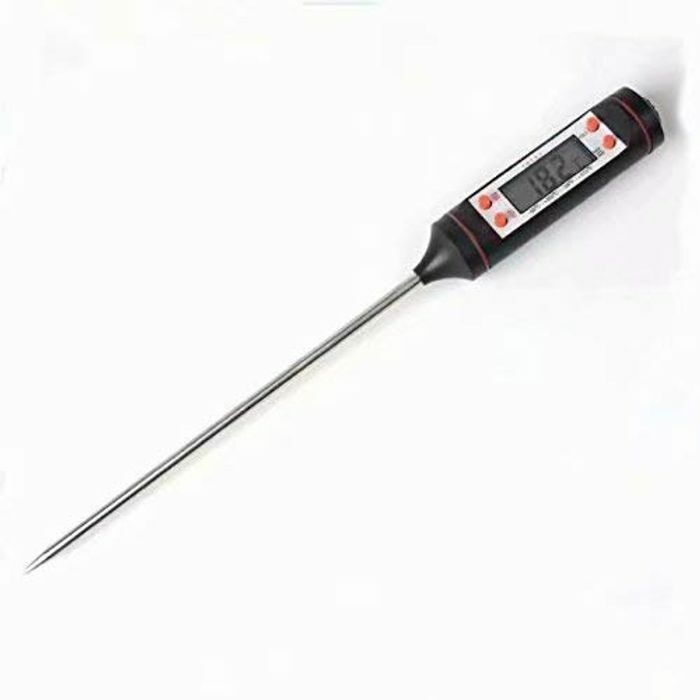 Very Handy Cooking Food Thermometer!!! Thanks I have been looking for one of these for a while! MATCHMAKERS Cool Mint and Zingy Orange - HALF PRICE!